You can no longer take growth for granted no longer happens on its own for your Business to Business (B2B) company. Customer budgets are tight and your own budget too is under pressure. 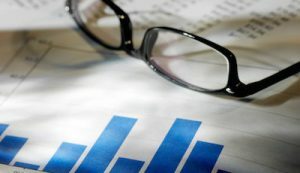 At the same time, commercial objectives for growth in revenue and profit remain ambitious. 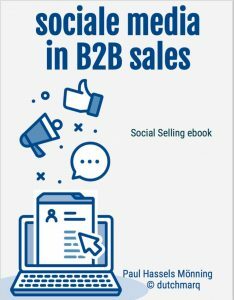 Traditional sales and marketing no longer work in B2B. Selling complex products and services in business-to-business no longer is all about attracting maximum attention with the largest amount of advertising. Or by sending your salesteam for a cup of coffee to the top 100 prospects and customers. Customers are more critical than ever before and increasingly inform themselves online, via social networks or peers. Prospects have completed up to 70% (!) 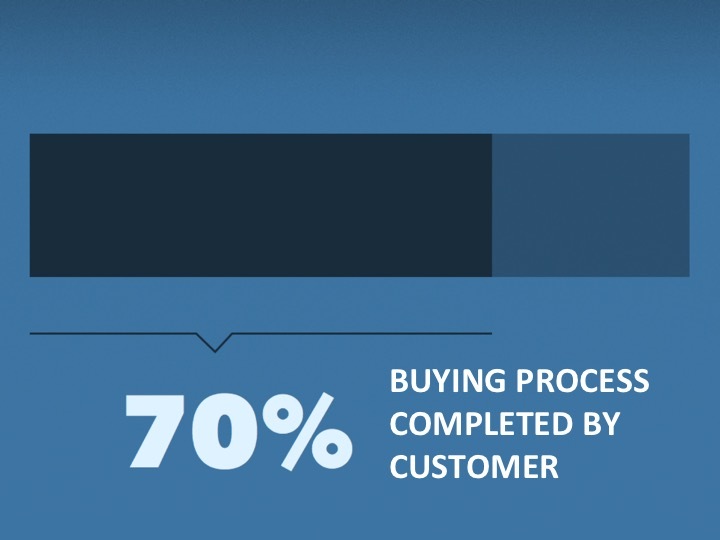 of their buying journey before they are open to be contacted by anyone from Sales. Pushing harder in the final leg of the buying process therefore is useless. In B2B it is essential to get in touch as soon as possible – digitally – with prospects, and to gain their trust step-by-step. Digital marketing & sales enable b2b companies that both want to better get in touch with new, promising prospects ‘from a distance’ and to convert opportunities in customer retention. Digital solutions in marketing & sales help you to get to better results using less effort and budget. Is offline thus ‘off-the-agenda’? No, of course not. It’s the smartest convergence of offline and online that counts. The right blend of distance-selling and face-to-face business in B2B. What is your priority in international B2B sales?